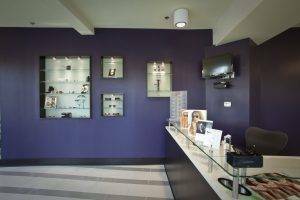 Home » testimonials » If you’re in the Buckhead area and need glasses or an eye exam, then you must come here! I stumbled onto this Family Optometrist practice and I was blown away at how friendly, knowledgeable, and professional the doctor and staff were! 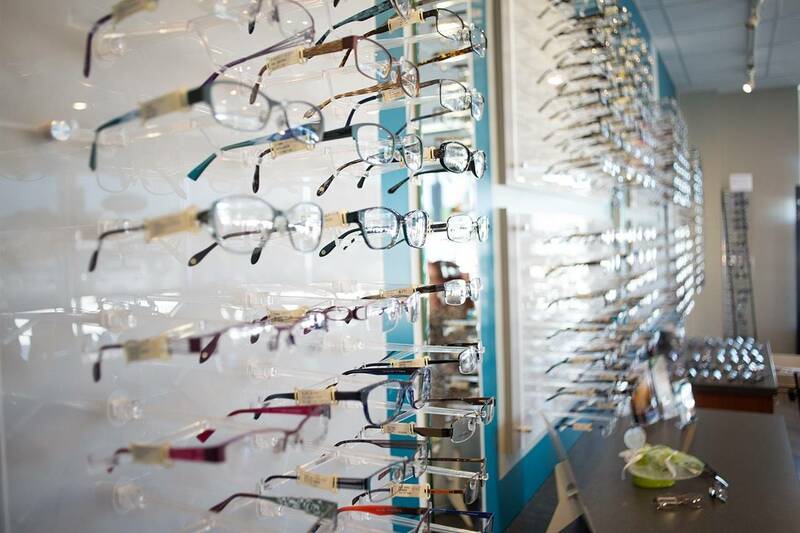 If you’re in the Buckhead area and need glasses or an eye exam, then you must come here!